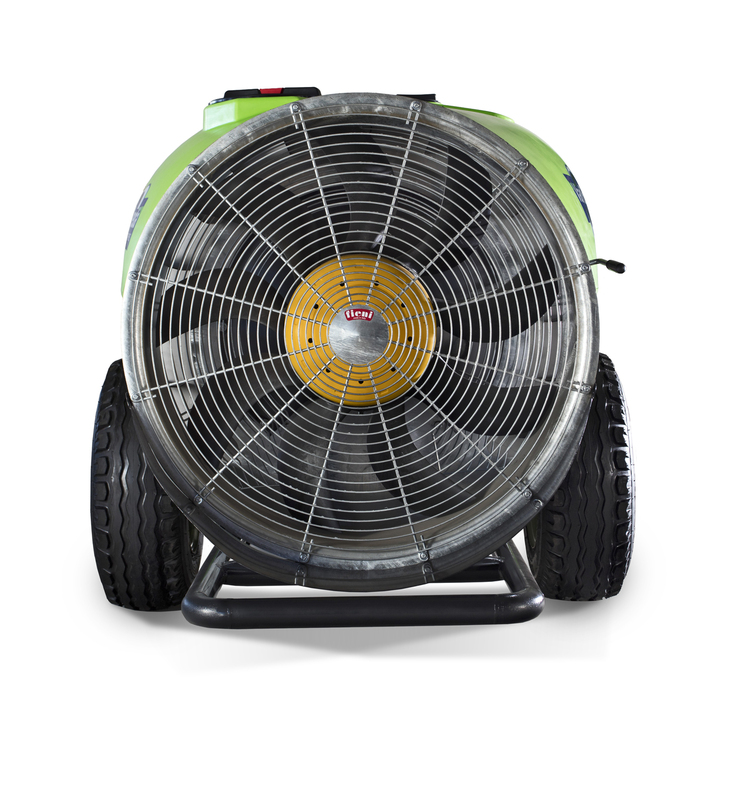 The UltraSpray range is built in co-operation with one of the world’s leading axial fan producers FIENI Srl. 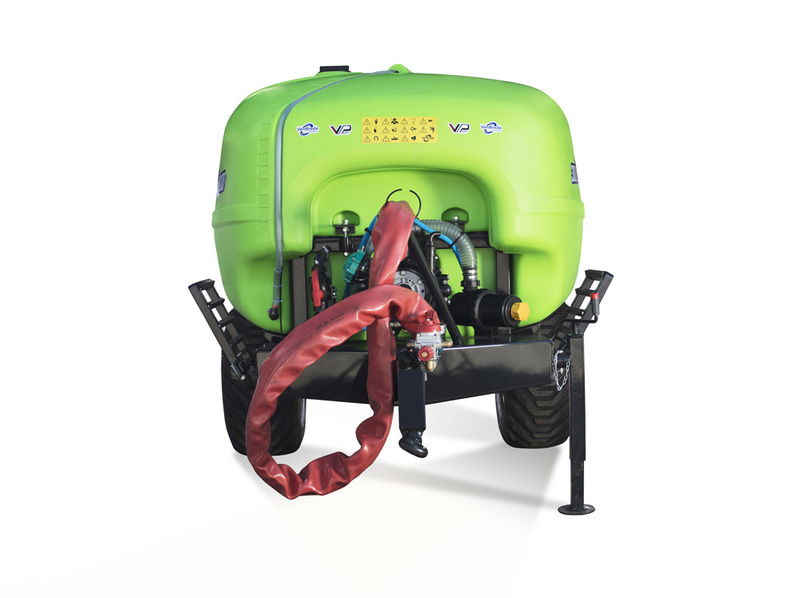 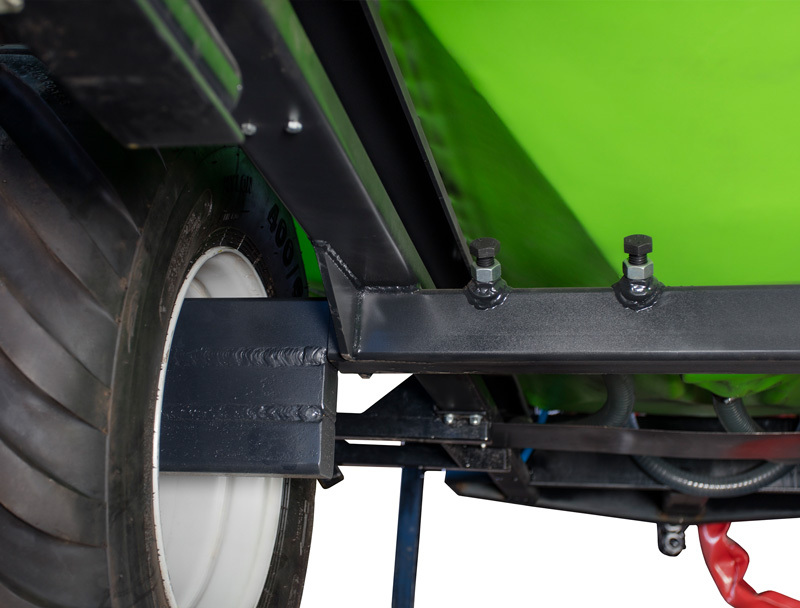 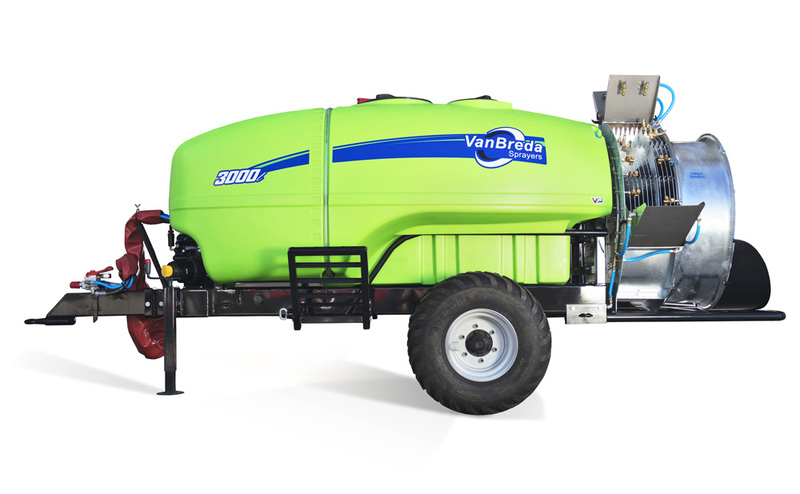 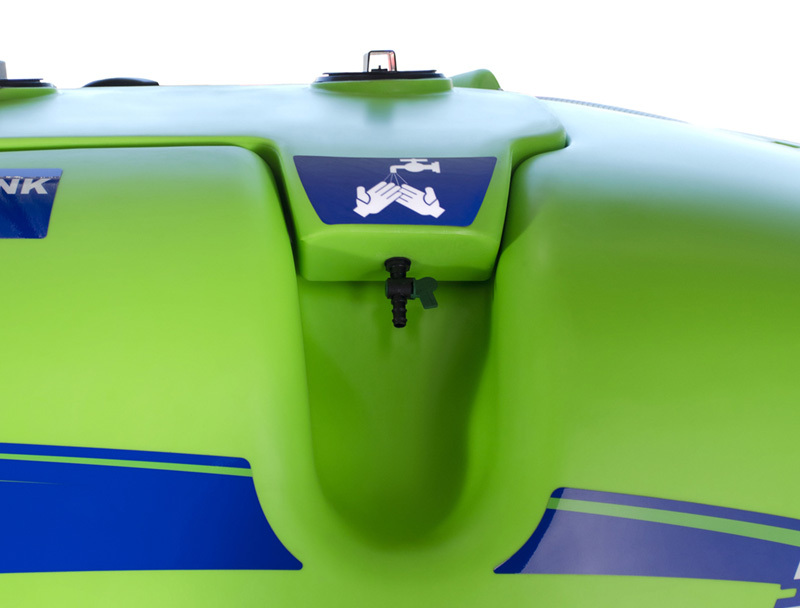 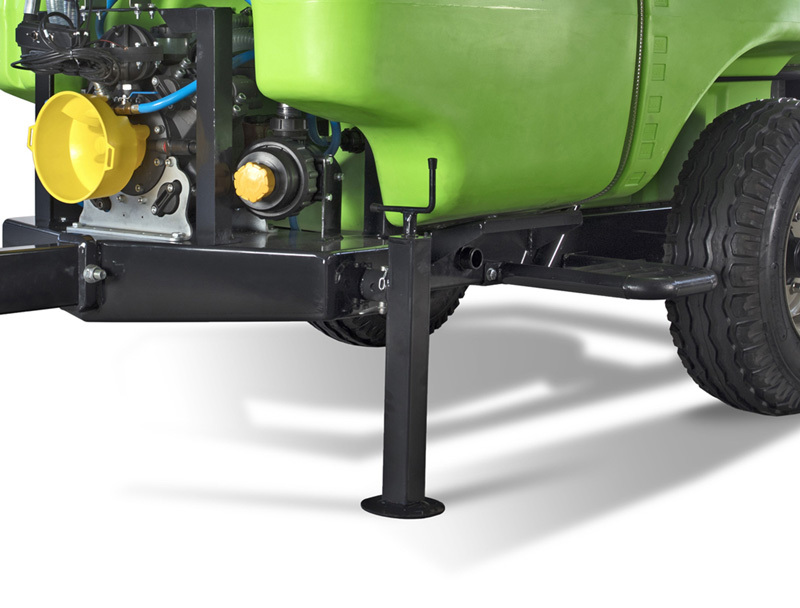 This co-operation allows the VanBreda trailed sprayer with the latest lightweight fan blade technology ensuring the accurate displacement of the correct doses of chemical product on your orchard. 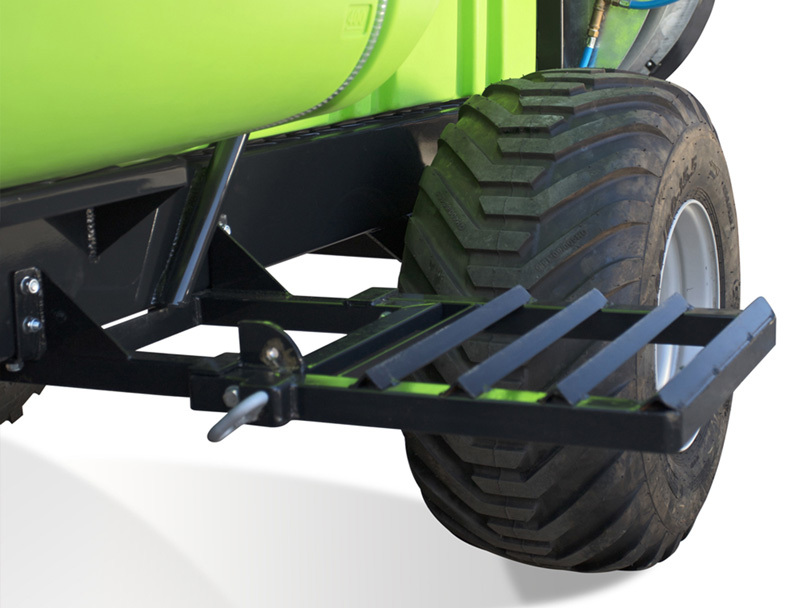 Custom designed bottom and top deflectors guide airflow for effective chemical targeting in the orchard.